If you need braces but don’t like the idea of metal brackets, wires, and rubber bands, it’s time to consider Invisalign®. Our experienced Phoenix Invisalign® dentist, Dr. Solomon is ready to give you the smile you deserve. Our patients love Invisalign® because this system uses virtually unnoticeable oral trays that can be removed whenever needed during the straightening process. 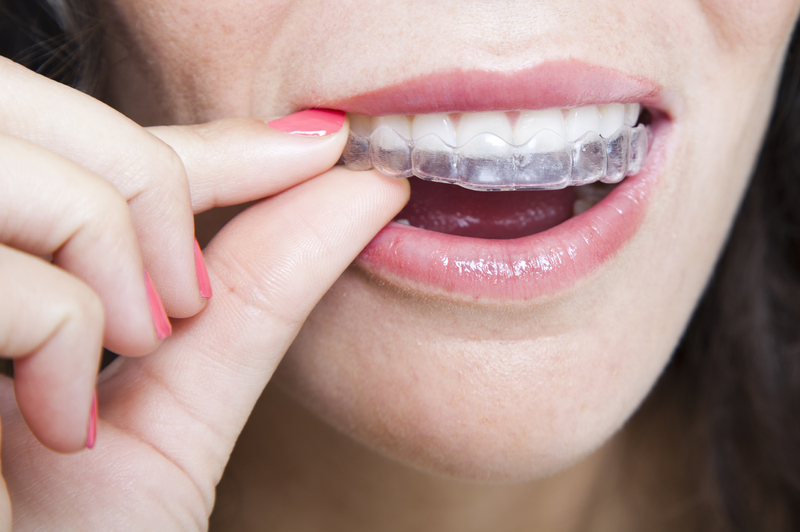 Invisalign® seamlessly integrates with your life, so you can more comfortably achieve the results you want. Dr. Solomon welcomes patients with teeth alignment concerns, from tilted and twisted teeth, to spacing issues, to visit for an Invisalign® consultation at his Phoenix dental office. The first step is a comprehensive dental examination, including dental x-rays, to thoroughly assess the state of your health and your needs. Before recommending treatment, Dr. Solomon can address any outstanding dental concerns, such as cavities and soft tissue problems. With these issues treated first, patients enjoy better overall oral health and beautiful results with Invisalign®. Dr. Solomon is a pioneer of clear braces with Invisalign® and was one of the first dental professionals to be certified for this treatment method. As a Premier Invisalign Provider in Phoenix, Dr. Solomon has completed over 500 cases and can use Invisalign® to treat a range of alignment problems, from the simple to the seemingly impossible. We begin treatment by first taking impressions of your current dental alignment and sending that diagnostic information to Invisalign®’s laboratories. There, your aligners are fabricated according to your needs. Invisalign® also sends a virtual time lapse projection of what your smile will look like when treatment is complete, so you can more clearly see what you are working towards. It’s important to wear your clear aligners for at least 22 hours per day, though you can remove them during meal times and to brush and floss your teeth each morning and night. Since the trays are removable, you can more easily enjoy food without limitations and can keep your teeth clean with a simple hygiene routine. For adult Invisalign® patients, treatment averages 12 months. It’s important to note that every patient is different and each case will require a varying amount of aligner trays, which can extend or shorten treatment to meet your goals. 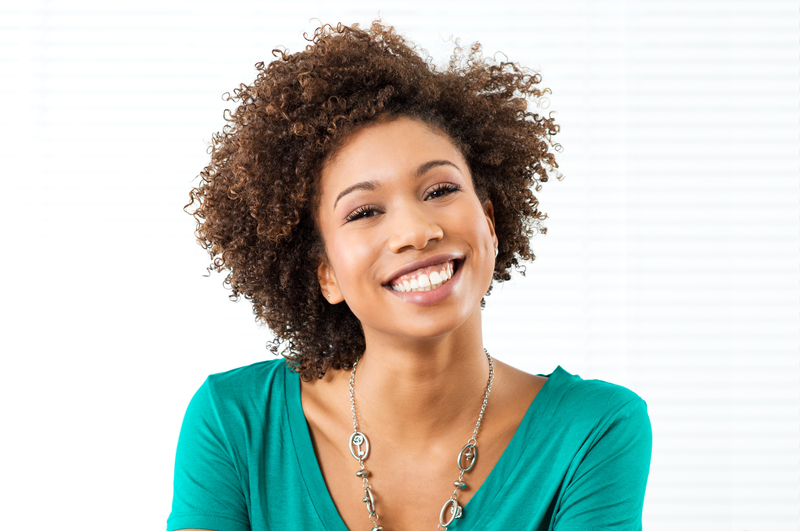 With no metal orthodontics, you can feel free to show off your smile while you’re working to straighten it. Invisalign® is nearly impossible to detect when worn, making it the perfect choice for mature patients who are concerned about committing to metal appliances. If you’re ready for a beautiful new smile with straight teeth, contact Dr. Solomonsmile Cosmetic & Family Dental Office today. We’re happy to provide patients with Invisalign® consultations in Phoenix and, if necessary, provide clear braces alternatives, which include traditional braces with more discreet, tooth-colored brackets and white wires. Contact us today for more information and to meet our Invisalign® dentist, Dr. Solomon.